Earlier on Monday, UK Environment Minister Michael Gove said that the vote on the Brexit deal would go ahead in parliament on Tuesday. UK Cabinet sources have stated that the vote on the Brexit deal is being pulled, a BBC political editor Laura Kuenssberg reported citing its two sources. — Laura Kuenssberg (@bbclaurak) 10 декабря 2018 г. ​Financial Times and Bloomberg correspondents have also reported, citing their sources that the vote is being delayed. Prior to the statements, The Telegraph editor reported that British ministers were believing that Prime Minister Theresa May would postpone the meaningful vote. 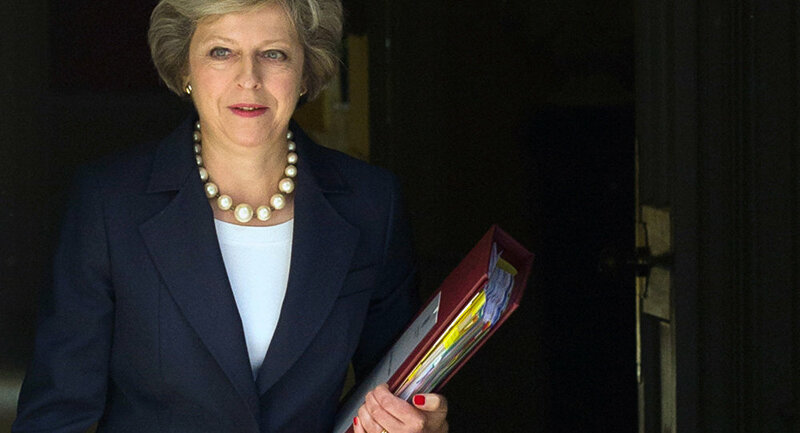 The news came after British Prime Minister Theresa May called a meeting of ministers at No. 10 earlier in the day on the Meaningful Vote. Commenting on the meeting, The Sun's political editor Tom Newton Dunn said on Twitter that a decision on whether to pull the vote appeared "imminent". The PM has called together all her senior aides for a meeting on the Meaningful Vote in No10 now. A decision on whether to pull it appears imminent. — Tom Newton Dunn (@tnewtondunn) 10 декабря 2018 г. 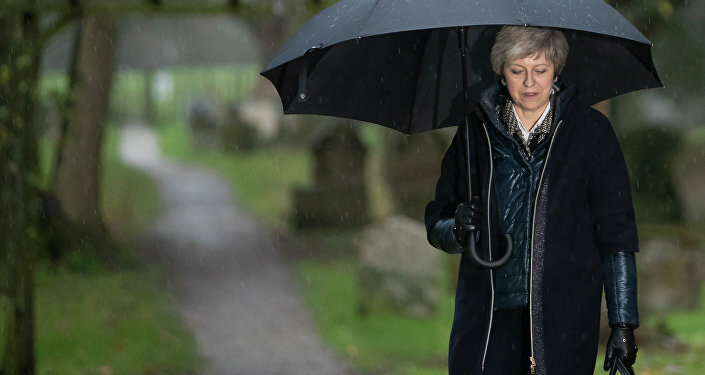 Earlier on Monday, The Times newspaper reported that the UK prime minister Theresa May would probably face a leadership battle over the UK House of Commons' vote on the Brexit deal as 48 no-confidence letters against May from members of her ruling Conservative party could provoke a contest. The vote on the Brexit-deal in the House of Commons is scheduled for December 11. Earlier, UK Prime Minister Theresa May defended a draft Brexit deal in the UK parliament's House of Commons. The agreement faced criticism both from the opposition and the ruling party, with several members of May's cabinet having resigned over disagreements with the deal. The United Kingdom voted to leave the European Union in a referendum in June 2016 and is expected to do so by March 2019.